Degenerative Disc Disease is the formal name for the degeneration or normal wear on the intervertebral discs. 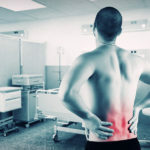 Though each patient’s level of pain will vary, degenerative disc disease (DDD) is frequently the cause of low back pain, especially in young adults. Painful disc degeneration is common in the neck (cervical spine) and lower back (lumbar spine). These areas of the spine undergo the most motion and stress, and are most susceptible to disc degeneration. 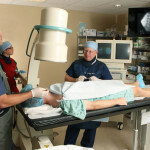 Some patients do not experience any pain at all. 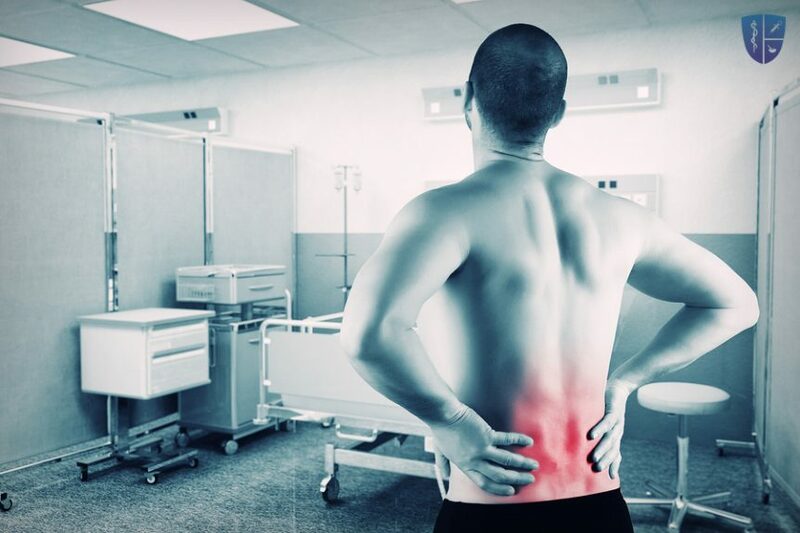 Those who do have pain usually have experienced an acute injury to the disc that resulted in some instability of the spine and inflammation. As the healing process progresses, the instability is corrected and the incidents of pain become less frequent. 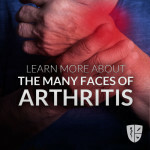 Some other associated symptoms include numbness, tingling and pain radiating into the extremities. If weakness develops or symptoms worsen, DDD might have progressed into a disc herniation. A physician will collect a medical history, perform a physical exam and order an imaging study like a MRI. However, MRI results are not sufficient evidence to diagnose DDD. DDD can be treated by exercise and physical therapy to build strength and stability, activity modification and application of ice and heat to the area. For mild cases, over-the-counter non-steroidal anti-inflammatories (NSAIDs) or pain relievers will be suggested. 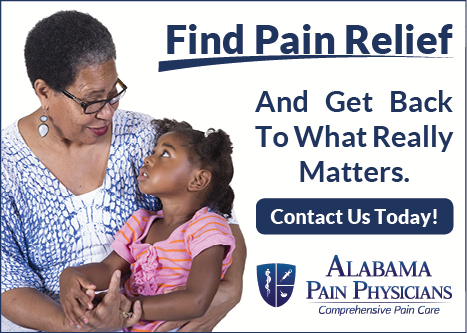 A short-term opiate prescription may be considered for severe pain. If conservative treatments fail, many surgical options exist. About 65% of patients experience improvement after surgical intervention.